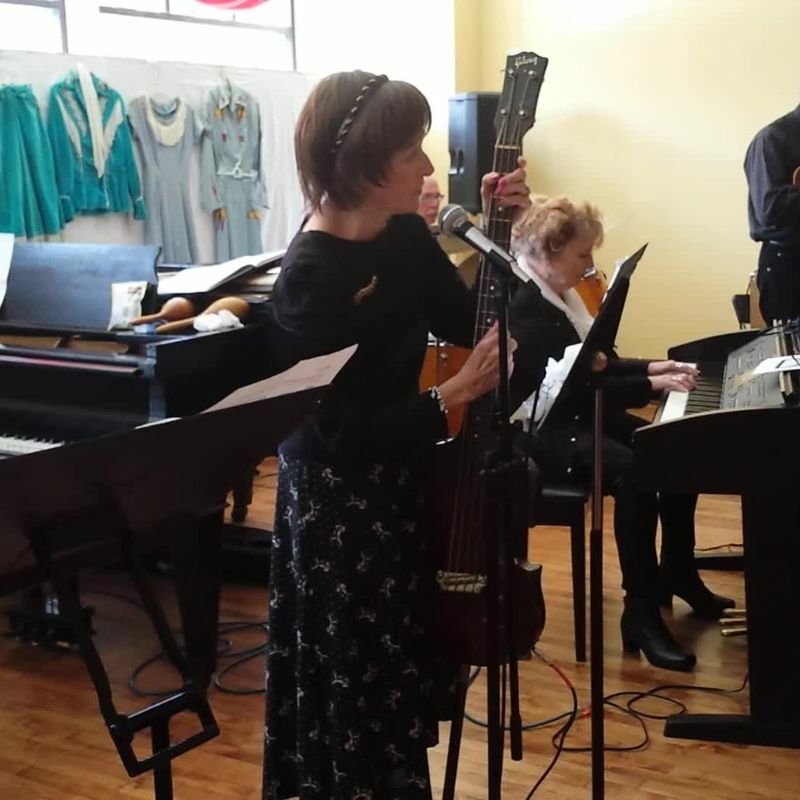 Free Dance: Saturday, April 26 from 2:00 pm – 5:00 p.m. After 50 years, The Zahina Sisters will be performing and singing with the Barnstormers once again. Larry Busch of Lancaster, WI will lead the band in place of the girls’ deceased father, Clarence. The festivities will take place at the Savanna Museum and Cultural Center, 406 Main Street, Savanna, IL. The new Barnstormers will be Mark Busch of Mineral Point, WI, Michael S. Dunavant of New York City, Andy Nielsen, Jeff Kromer and Cindy Trent of Mount Carroll, IL. 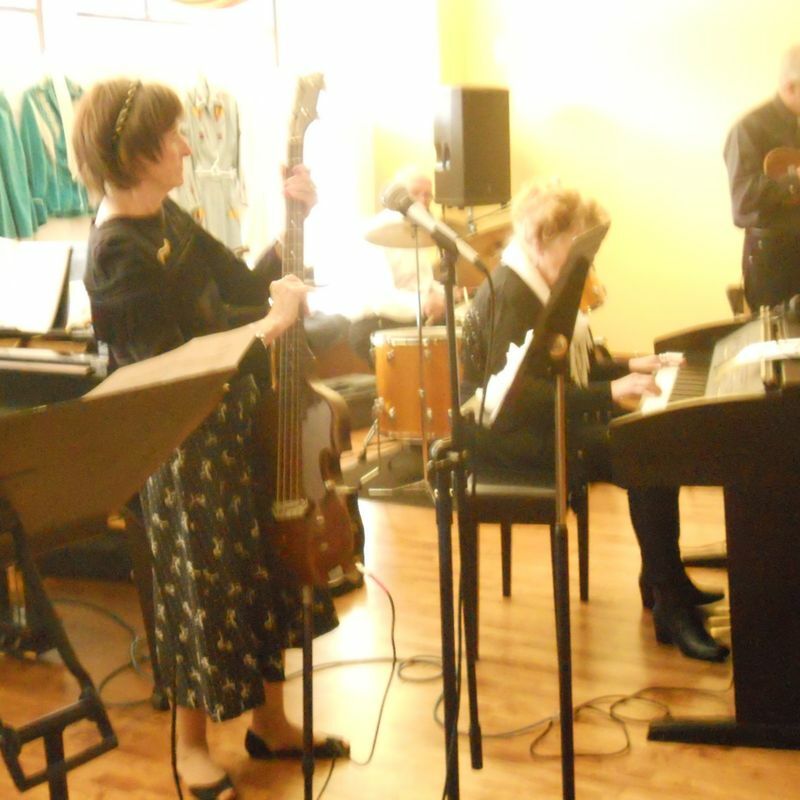 During the 1950’s, the girls joined their dad’s band. 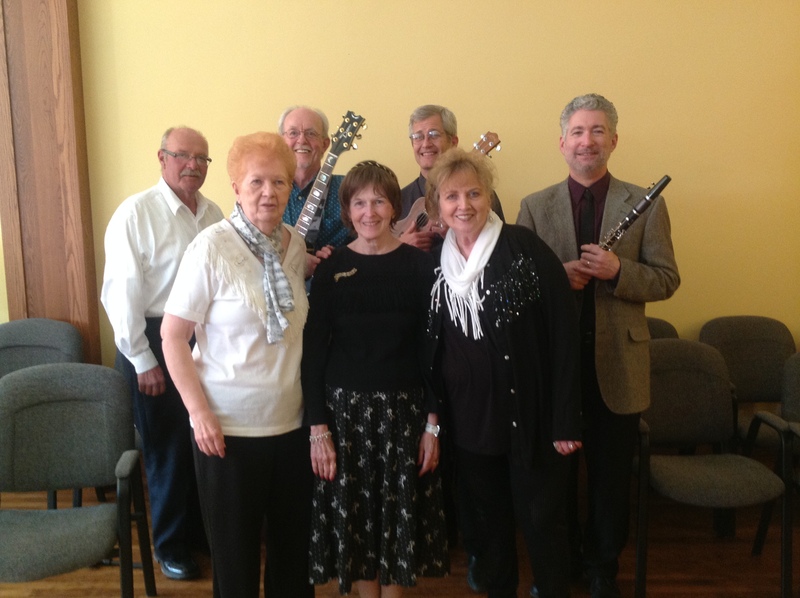 The band was featured weekly on WISC-TV out of Madison, WI, and it was a huge success. It wasn’t long before they were picked up by two more TV stations: WMT out of Cedar Rapids and KWWL out of Waterloo. They were playing nearly every night and backing up visiting delegations of young Nashville stars such as Johnny Cash, The Everly Brothers, Ray Price, Marty Robbins, Jim Reeves, Redd Stewart, Pee Wee King, Leroy Van Dyke, Marvin Rainwater, Don Gibson, and many others. 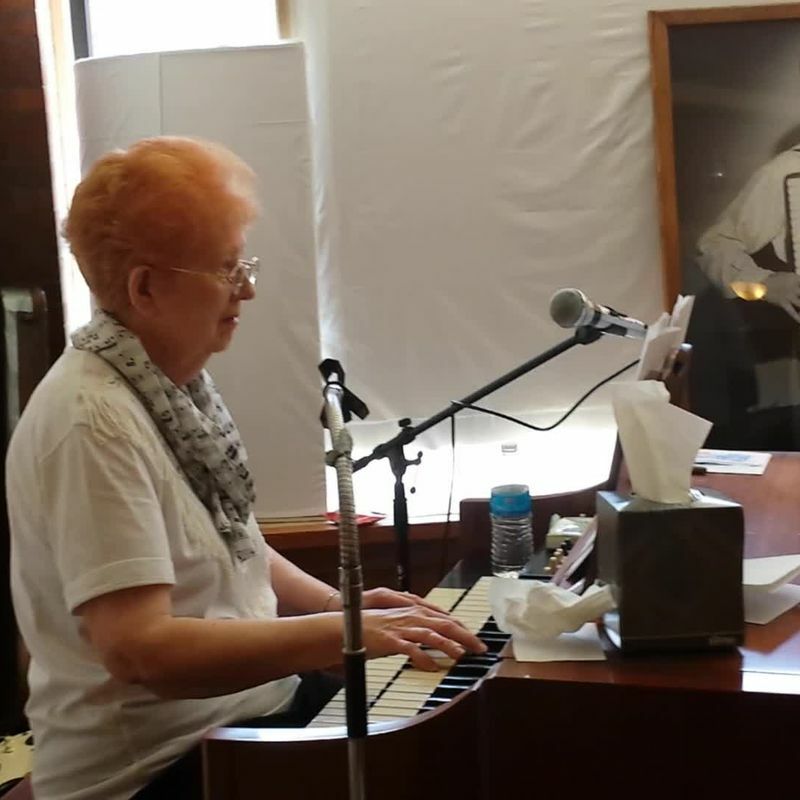 The sisters have always made music a part of their lives. They still possess some of the 24 tailor-made western dress outfits they wore during performances. 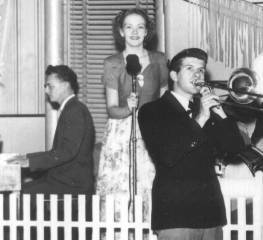 They were a popular territorial band that played in venues across Iowa, Illinois, and Wisconsin, including several summers at the Tommy Bartlett Ski Show in the Wisconsin Dells where many more stars such as the Lennon Sisters joined them at the water’s edge before crowds that numbered in the thousands. The Savanna Museum and Cultural Center is a historical 3-story building which contains artifacts telling the story of this Mississippi River Community. The Museum opened in 2011. One of the spotlights of the project is Gene Wright’s Gallery of more than 100 Civil War Soldiers. The museum also exhibits Gary “Scott” Law’s Wayne King Big Band collection along with history of other area bands. Wayne King was a native son of Savanna and is a unique part of Savanna’s history. There is a ballroom on the main floor that is available for dances, meetings, and other social events. The building is handicapped accessible and includes a new elevator installed this winter. There has been a wide variety of entertainment and traveling exhibits since the Museum opened. 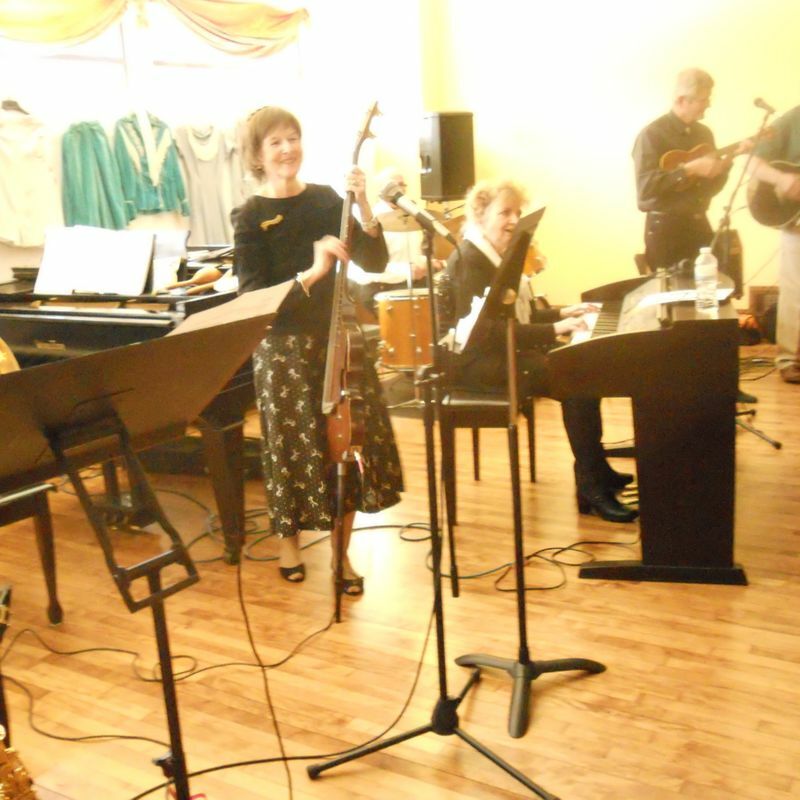 Last November 2, Lyle Beaver & The Brass Notes of Iowa City played a Veterans Day dance. They’ll be back on Saturday, November 1, 2014. 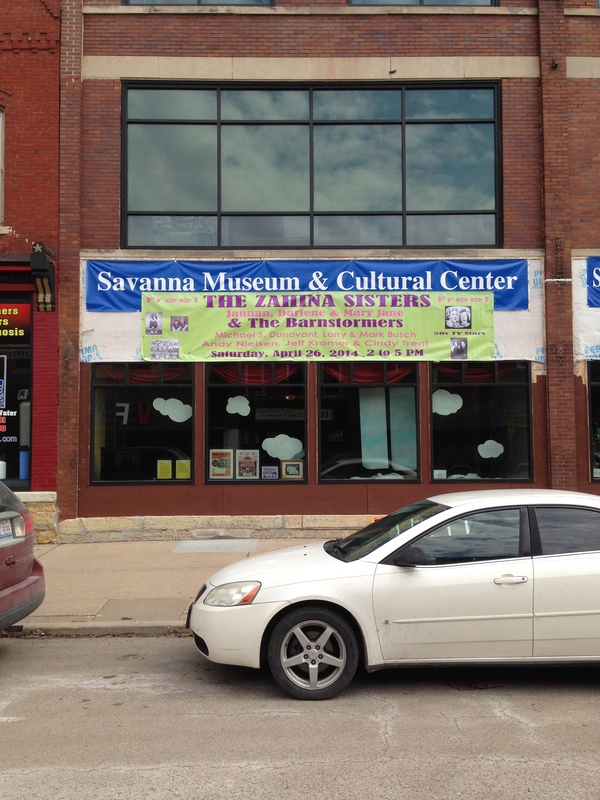 Follow the Savanna Museum and Cultural Center on Facebook. Find more history of Dubuque's Clarence Zahina & His Barnstormers at http://stevensorchestra.org/ and by searching the Internet.